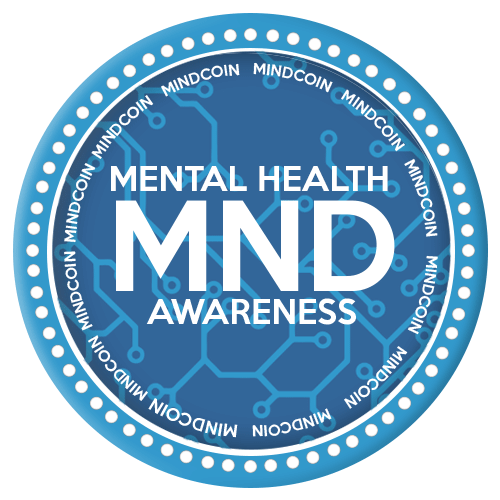 MindCoin is a digital currency that aims to build a positive and charitable Crypto Currency over Mental Health Issue by supporting people in need and raise awareness on Mental Health. 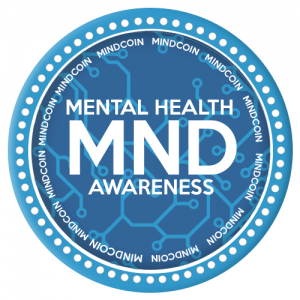 Originally due for a release on 10/04/2015, MindCoin has finally been launched on December 30th due to the main developer of the coin finding himself sectioned under section 3 of the mental health act. When people talk about mental health problems, most people jump the gun and think of Depression and Anxiety, whilst these are two of the most common problems there are many more. The main goal of the Coin is to release a positive and charitable Crypto Currency. Since, the team has refocused themselves over development with the necessary skills within web development, coding, networks and marketing to bring their coin to the Cryptocurrency Community and be a focal example on how to spread both awareness as well as adoption across various exchanges and services. Assistance needed? Here we are! The Slack Channel is the best place to interact with the MindCoin’s community! It allow you to talk about a variety of topics : projects, deals, deliveries, financials, cat GIFs, and more. The Crypto World © 2019. All Rights Reserved.